Car service “Dian Nedyalkov” provides full car assistance. The garage will repair any problems with your car engine, suspension and any other problems related with your car or minivan. The car garage supports all types of cars and minivans. 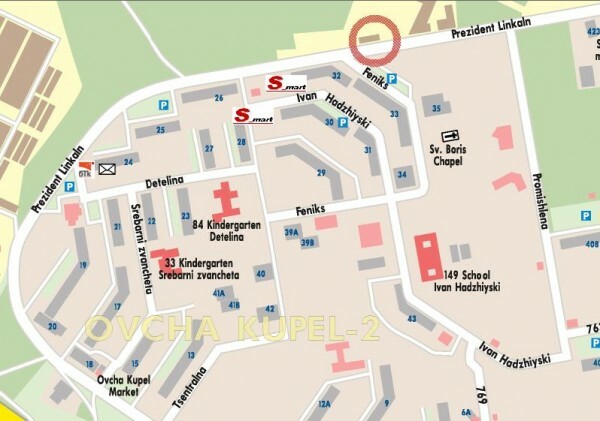 The car service is located at: Sofia, Ovtcha Kupel 2 Distr., Onikolna Street, 105. Telephones for contacts: +35929560146, +35929560186, +35929561969. Look bellow for detailed map with the exact location of the car service.